It's already time for the finale of the inaugural run of The Conners. The Roseanne spinoff that happened accidentally has proven to be one of the best new sitcoms of the season, anchored by strong performances from its entire cast, with Lecy Goranson's Becky proving to be the breakout among the cast. I'm excited to see what's in store for the Conner family before we say farewell for (hopefully) just a few months. Darlene tells Becky about Ben's proposition from last week, and Becky allows her to go, even if it will complicate her promise that she'd be there to help with the baby. Later on, Jackie throws Peter's stuff out after she discovers that he's been calling another woman and has been cheating on Jackie with her. Peter blames the whole affair on Jackie, and she ends up attacking him with a towel until he finally leaves. Darlene tells the kids that they're moving to Chicago with Ben, but David interrupts to tell Darlene that he broke up with Blue. Darlene isn't happy that David wants her to flock back to him now that she's happy with Ben, but he professes his love to her. Before she can say anything else, Dan rushes in to tell her that Jackie's in trouble and they rush out. An officer informs Dan and Darlene that Jackie is drunk and causing a disturbance, which they soon see for themselves. She tells them about Peter, and she starts to break down when talking about Roseanne and her old time at the Lanford Lunch Box. This causes Darlene to rethink moving, and she tells Ben the next day. Becky finds out that Emilio was detained by ICE. 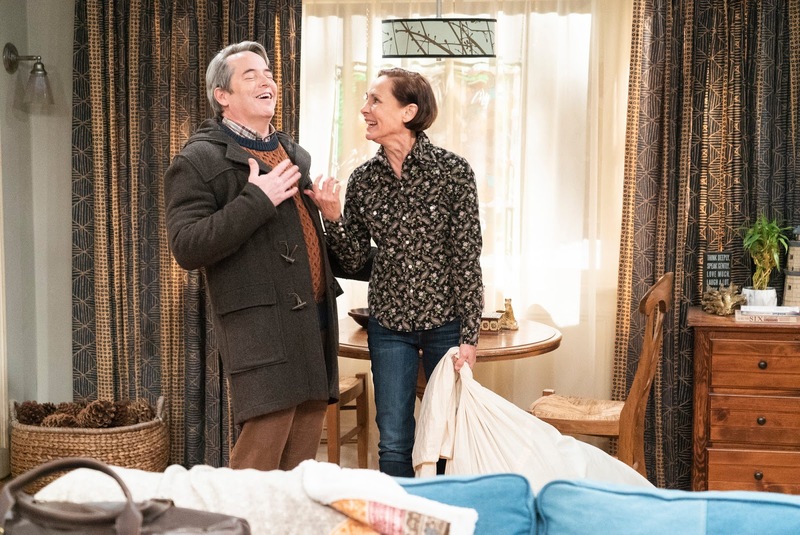 As expected, this was a strong ending to the first season of The Conners. I do have one complaint, though. 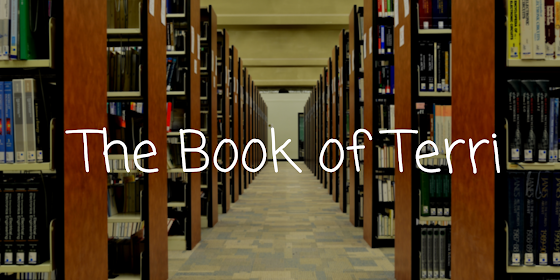 With all of its storylines, which covered most of the cast, it did feel a bit rushed. This left me wanting to see more of Jackie's story and less of Darlene's, as I feel like Darlene and Ben's (often times uninteresting) relationship has taken up too much time this season. 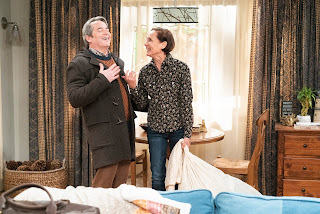 Laurie Metcalf gave a brilliant performance this week, with her knocking it out of the parking during both the hilarious and heartbreaking moments. As always, Lecy Goranson gave a strong performance, and I felt terrible for Becky as she discovered that her baby's father Emilio was deported. This show has found a great way to balance humor with bleakness, and that scene particular had a great blend of humor and pure devastation. All in all, this was a fitting way to end the inaugural season. 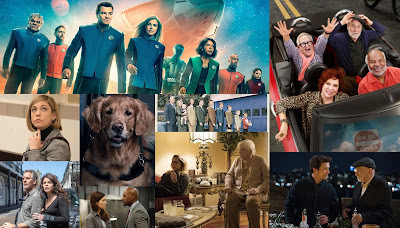 Bookending the season with a pair of emotional, heartfelt episodes (the premiere "Keep on Truckin" and this finale, "We Continue To Truck") was a smart idea, especially considering the unique way that this show was brought into the world. A beloved character was killed off in the premiere, and the show has never shied away from that, with the emotional heart of this episode being due, once again, to the death of Roseanne. Making Jackie's despair at the death of Roseanne pair up with her sadness about the end of her relationship was a smart way to deal with grief, and it showed why this show is so great: it's relatable. Just as always, these characters are people that you can relate to. Anyone that has ever loved and lost (in any way) could relate to Jackie in that moment at the Lunch Box. And that's a wrap on this season of The Conners! I hope to see it back later this year, preferably with a few more episodes than we got this time around.